Brushes Kabuki Brush - Carol Thompson Images, Inc. 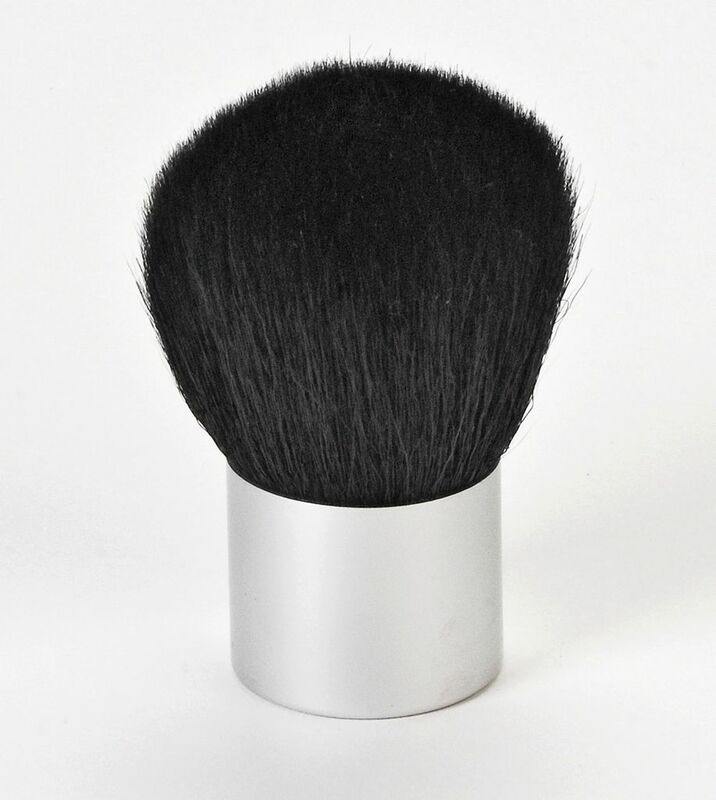 The Kabuki Brush is a dense brush used for the application of mineral powder. 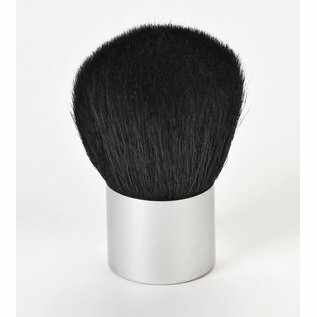 The density of the brush allows for maximum coverage of your powder.